November Wine Fest 2017 will be held at Zira Hotel on 3rd and 4th November, and more than 110 participants will present the best quality wines, brandy and gastronomic specialties. In an area of ​​2,000 square meters, visitors will have the opportunity to taste top products from 15:00 to 20:00 and meet with manufacturers. More than 60 prominent winemakers from the domestic and foreign regions will present their best-quality products, which are already recognizable on the market and rated by the professional public as top-notch. Through a manifestation like this, they are able to connect with other companies, experts and institutions in order to achieve the highest standards of production. 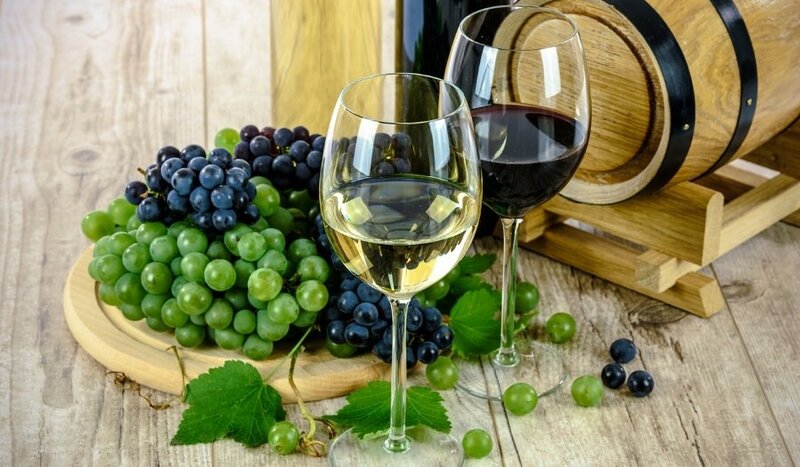 Wineries Mackov podrum, Albert Bichot, Aglaja, Feravino, Djordje Winery, Aleksic Winery, Winery Kis, Oplenac, Plantaze and many others will present themselves to the visitors and partners. Starting this year, producers of brandy get their own festival within this one, Balkan Rakija (Brandy) Fest. The presence of professionals in creating the best brandy and promoting the most popular Serbian alcoholic beverage will additionally make this eminent manifestation popular. Prime brandy, Stara Sokolova, Zaric-Kosjeric Distillery, Braca Tomasevic and many others have confirmed their participation at gathering of the most famous brandies. Gastronomic section is unavoidable in such events, and in accordance with high standards of participation, only proven names that produce top-notch cheeses and delicacies are guests: Francuske tajne (French Secrets), Holy Smokes, Zlatni sir (Golden Cheese), But & co, Zlatiborski eko agrar, Mangulica doo, Zlatiborac and others representatives of premium quality. The accompanying programme is organized through a workshop where sommelier Miroslav Radojcin (Sommelier Academy 7 Stars), with assistants Joca Radenkovic and Sasa Pejic, will hold lectures on the topic of Introduction to sensory quality of wine, and as always there is a great interest, it is recommended to apply in advance. November Wine Fest is supported by the Tourist Organization of Belgrade and the Tourist Organization of Serbia. In the past years, humanitarian actions have been organized during the manifestation, and this year as well it will be the case.